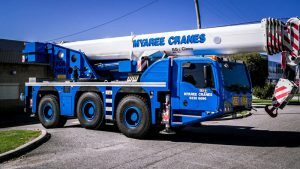 Here at Myaree Crane Hire, we understand some projects demand multiple cranes, so we can help out with all your dual lifting requirements. Since multi-crane lifts usually require cranes with different capacities to work together, it’s crucial you place your trust in a company with the experience, equipment, and qualified crane operators to get the job done right the first time. 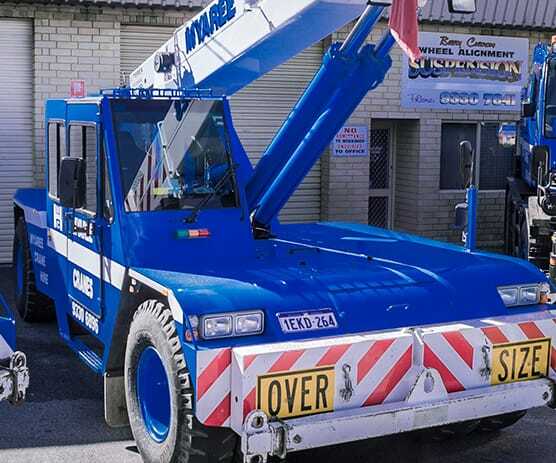 At Myaree Crane Hire, we excel in all these areas while also priding ourselves on putting you, the customer, first. 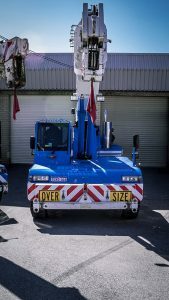 Using more than one crane comes with its own special challenges for any cranes in Perth, even though it might seem like the job ought to be easier with more machines to share the load. Using a pair of cranes more than doubles the dangers of lifting with just one machine. As you add further cranes, that risk just keeps on rising. The principal risk comes from the way the cranes work together. The use of multiple cranes necessitates some careful planning with regard to the following factors. When one crane lifts a single load, the operator knows the exact weight that crane is lifting. However, when multiple cranes work together to lift a load, it’s much harder to calculate the load distribution, or exactly how much each crane is lifting. Dual lifting requires precise calculations so that none of the individual cranes, many of which have different capacities, become overloaded. We’ll help you out here at Myaree Crane Hire with a detailed rigging plan and calculation, so you can avoid guesswork and minimize the chance of any accidents when you’ve commissioned more than one crane to get the job done. Even with proper planning and forethought, external factors come into play. 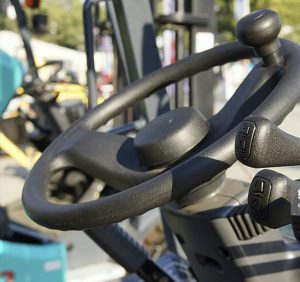 Weak ground and strong winds can both shift the load’s geometry or centre of gravity, so these jobs require skilled operators who can adjust on the fly. 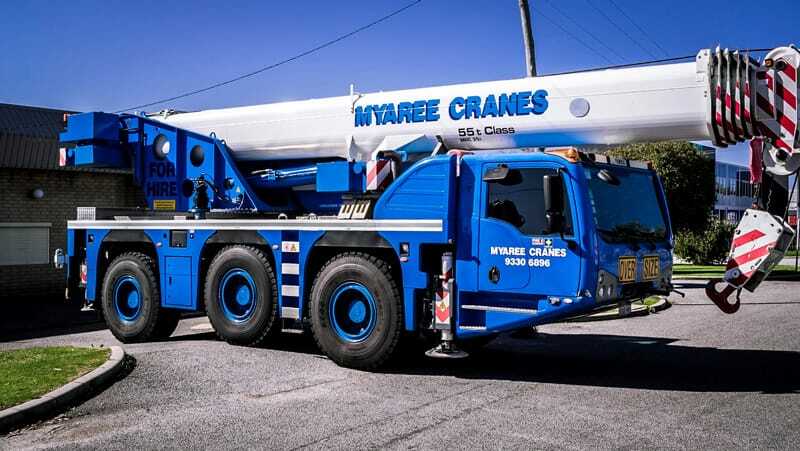 Our highly experienced operators know how to cope with these challenges, so put your trust in Myaree and we’ll get the job done quickly, accurately, and safely – all without forcing you to pay excessive crane hire rates. We do far more for you here at Myaree Crane than dual-lifting on larger projects, though. Here are just a few good reasons to pick up the phone and give us a call even if you think the job might be too small. 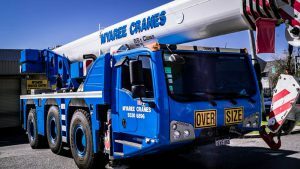 Established in 1984, Myaree Crane Hire Services is a serious player across all the commercial, industrial, residential, and marine sectors. All our operators have high risk work licenses. The work we do always follows OHSE regulations 1996. 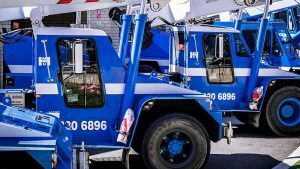 If you’re looking for wet crane hire in Perth with a focus on dual lifting, we guarantee you’ll be glad you gave us a call. Our fleet consists of Tomb Thumb city cranes, 15T to 25T Frannas, and a series of larger slewing cranes covering all lifting bases. Since dual lifting comes with its own particular challenges, we’ll always kick off with a thorough lifting assessment so you can avoid any dangerous pitfalls through proper planning. It also ensures we’ll get the right combination of cranes to get the best result in the least amount of time. If you need a company you can call on not just once, but any time you need serious weight shifting, you’ve found that company here at Myaree. We can get you an estimate of crane hire costs. Just get in touch however works best for you and we’ll kick off with that lifting assessment before hoisting whatever you want wherever you want it.